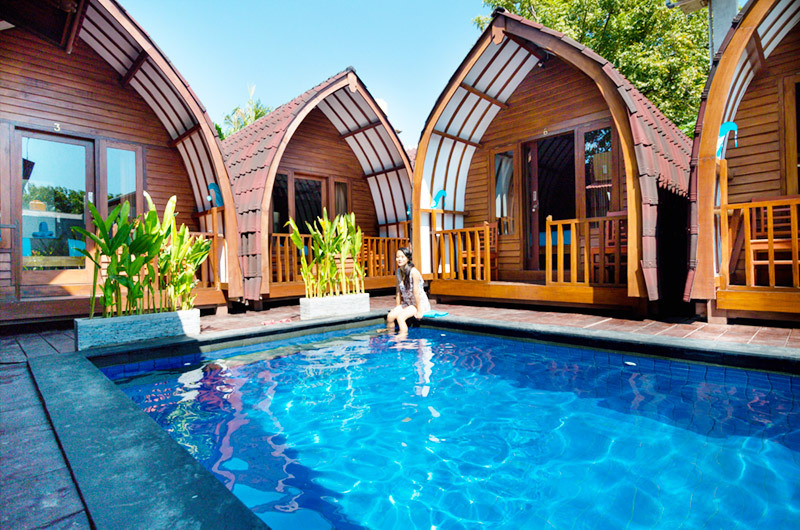 S ix lovely wooden bungalows set around the beautiful swimming pool. 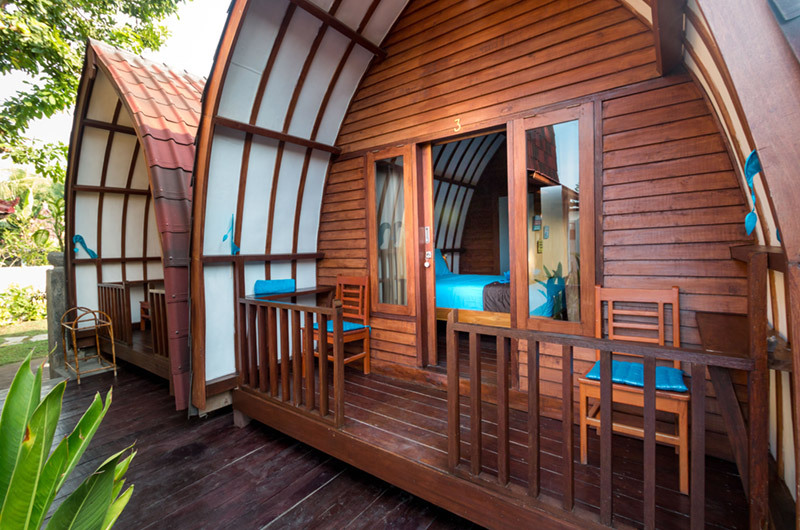 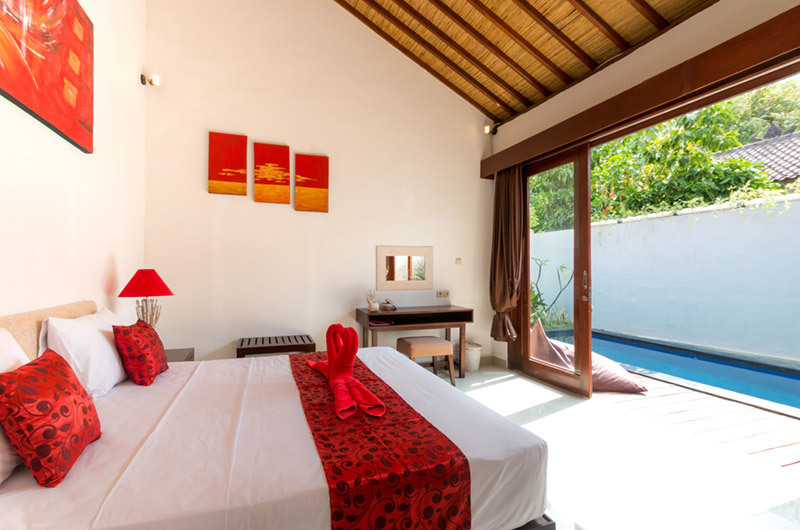 All bungalows come fully equipped with flat screen digital TV's, air conditioning, fresh, hot and cold water. 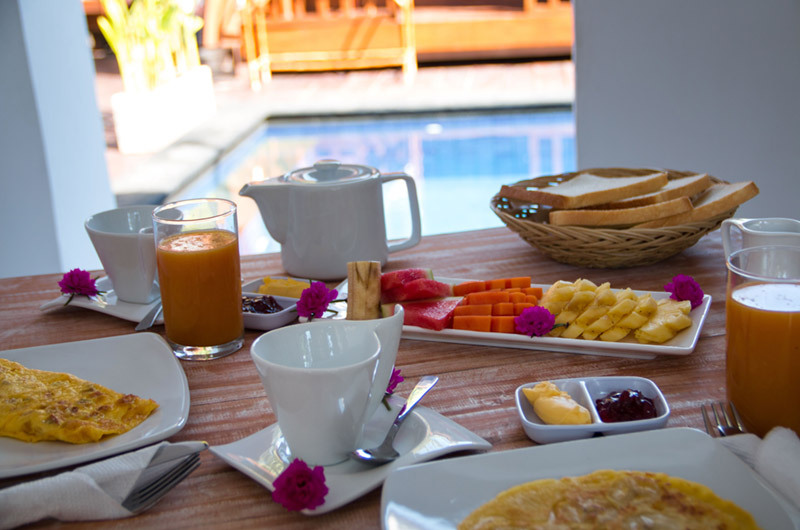 Breakfast included daily. 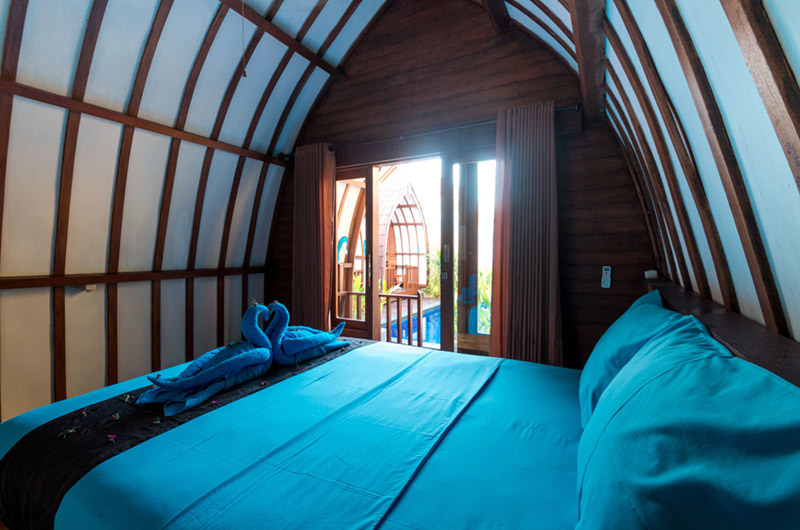 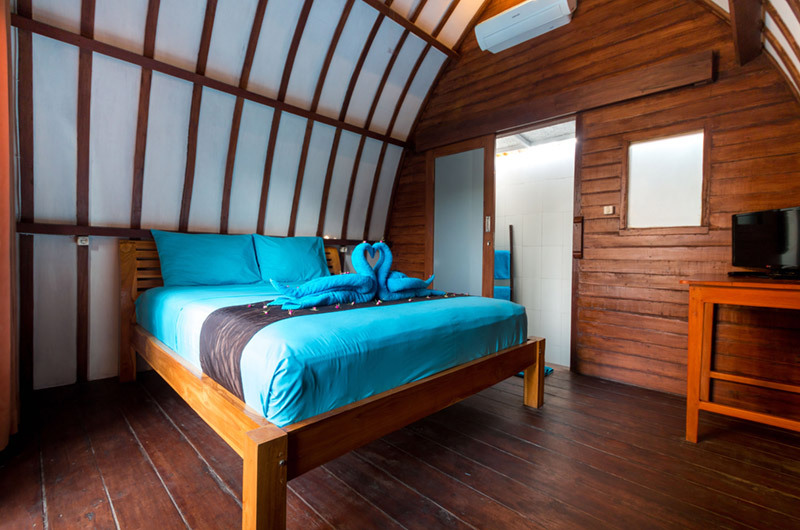 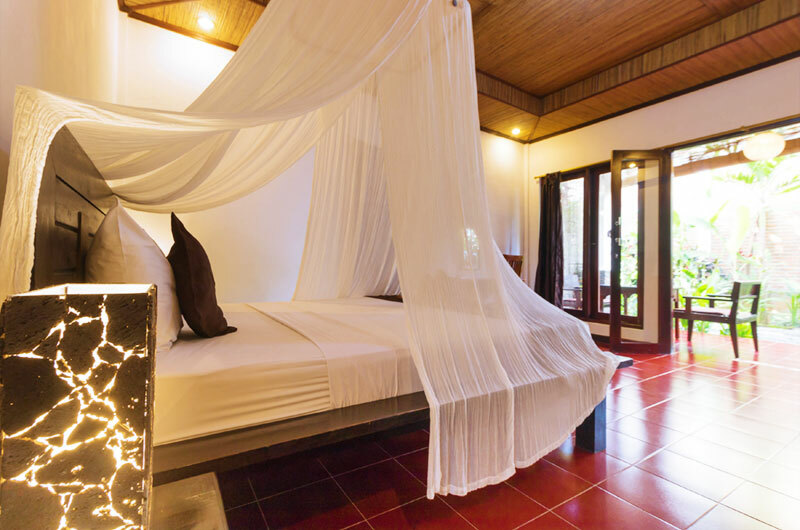 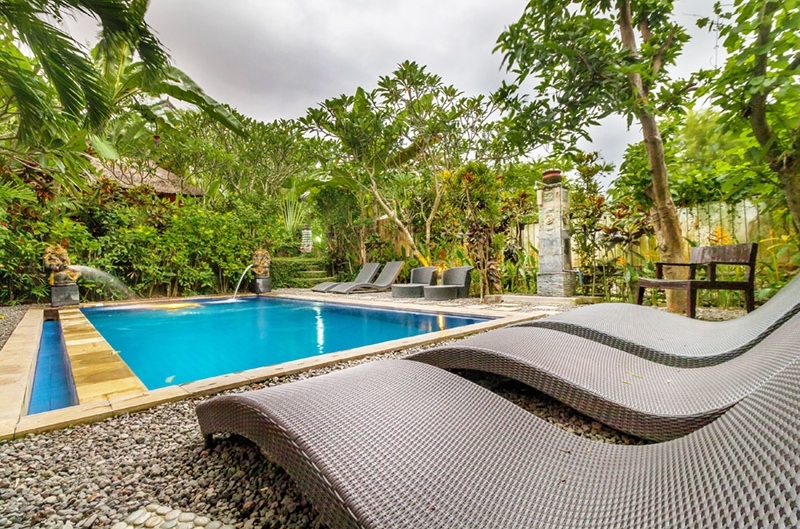 T he perfect accommodation choice for a family or friends traveling together, the two-bedroom villa with private pool offers every guest their own space to relax and enjoy the elements of a tropical holiday experience. 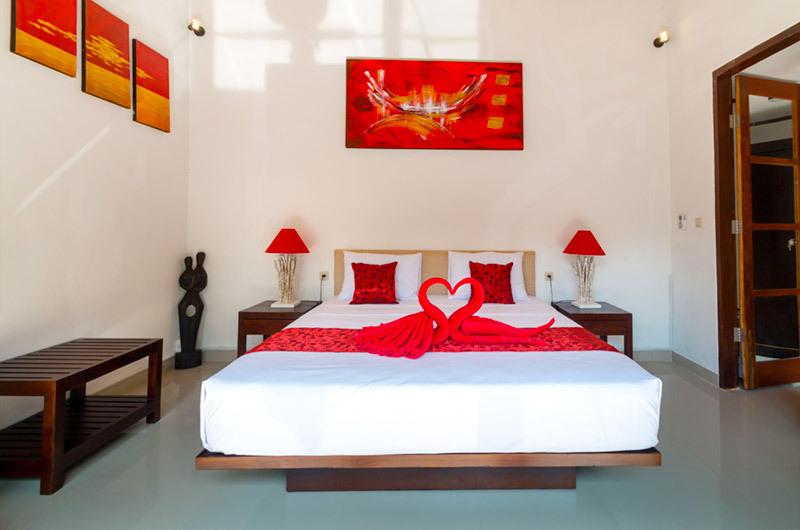 The villa includes a very spacious living and dining area with two roomy equal-sized master bedrooms and en-suite bathrooms (with both inside shower and outside shower). 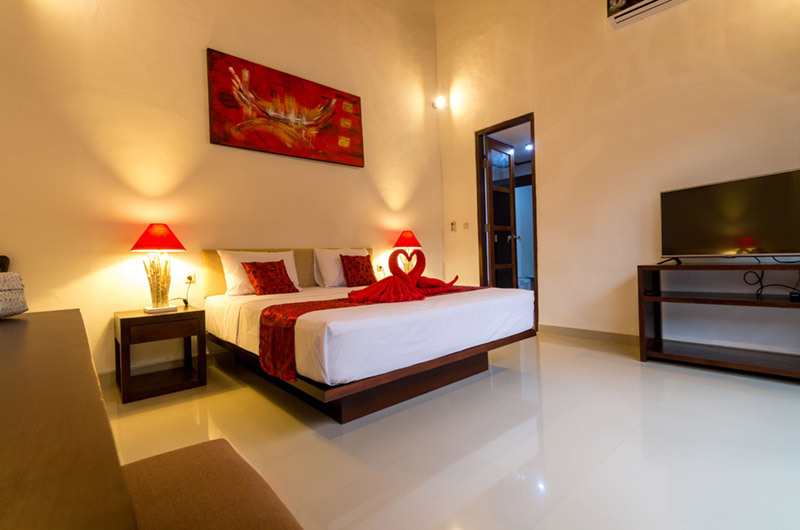 The villas come fully equipped with flat screen digital TV's, air conditioning, fresh hot and cold water, free wifi, Fridge, Safety Box. 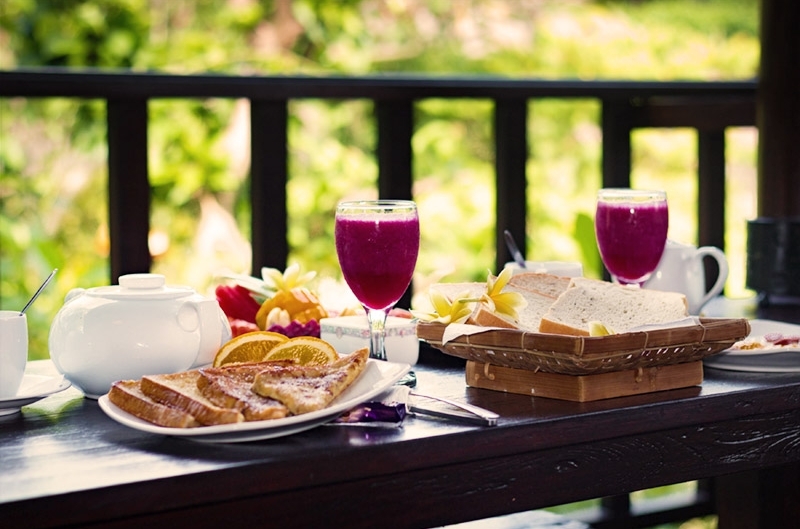 Breakfast included daily. 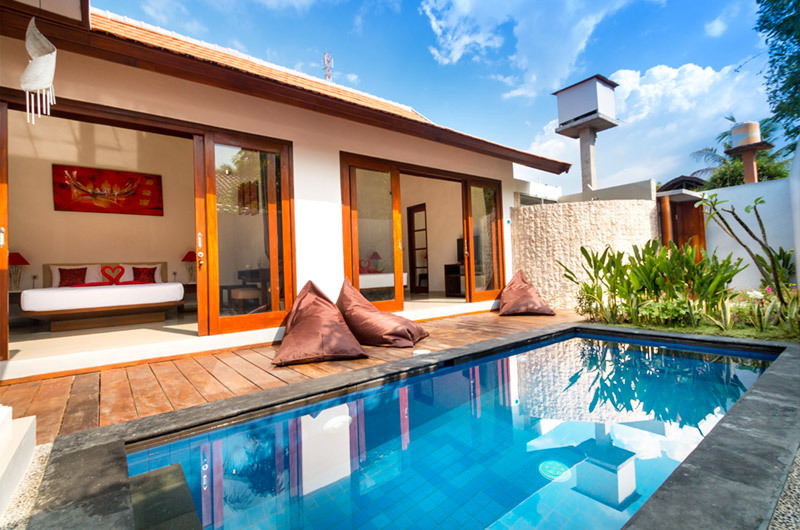 * For villa, you can rent just one bedroom if you are only 2 people. Please feel free to contact us to know conditions and price. 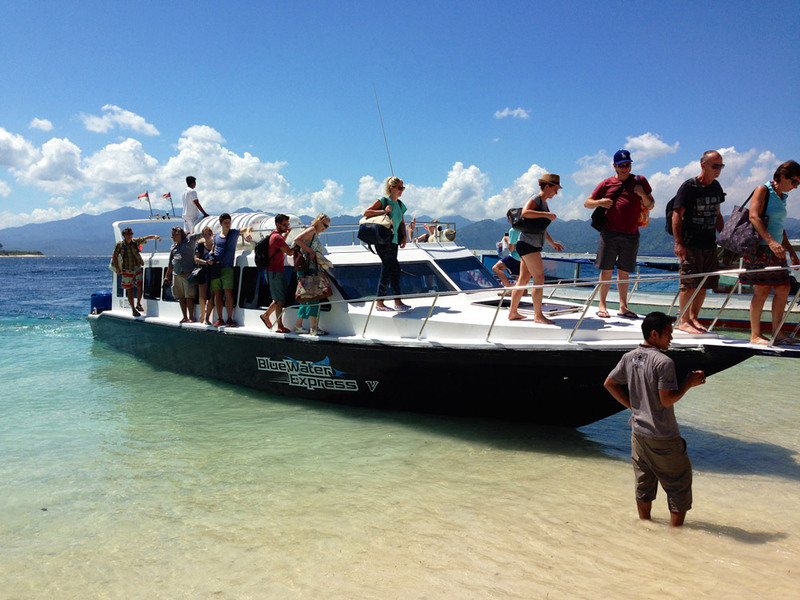 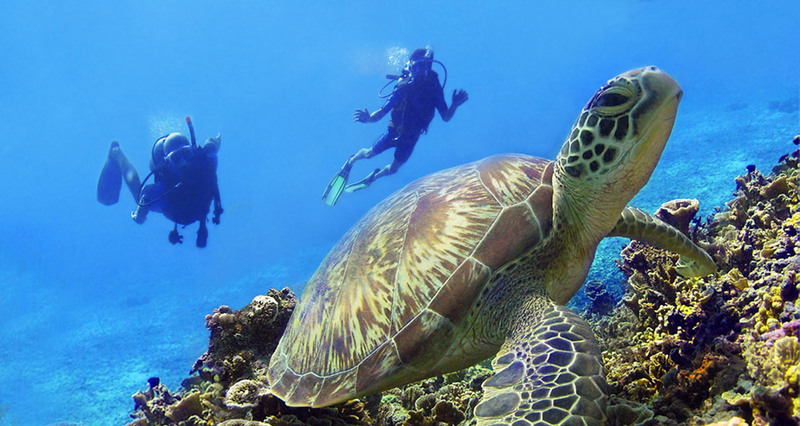 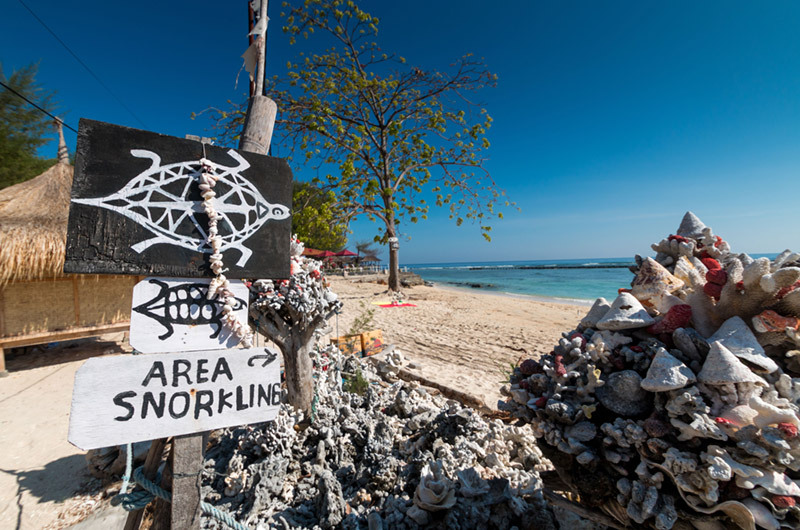 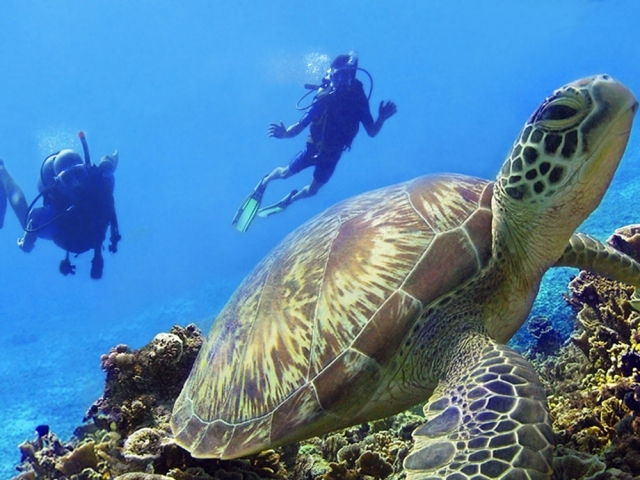 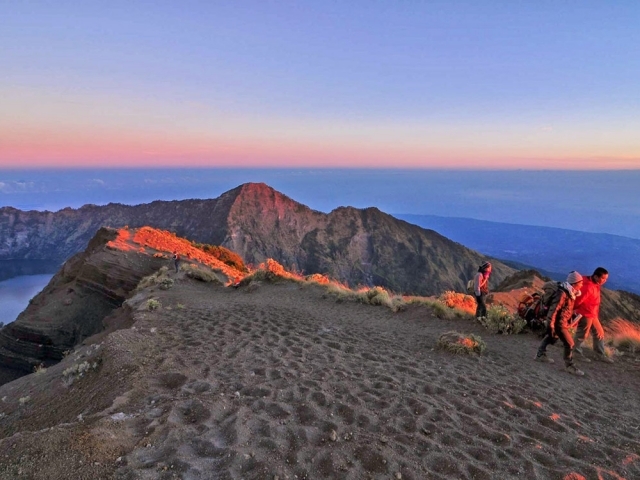 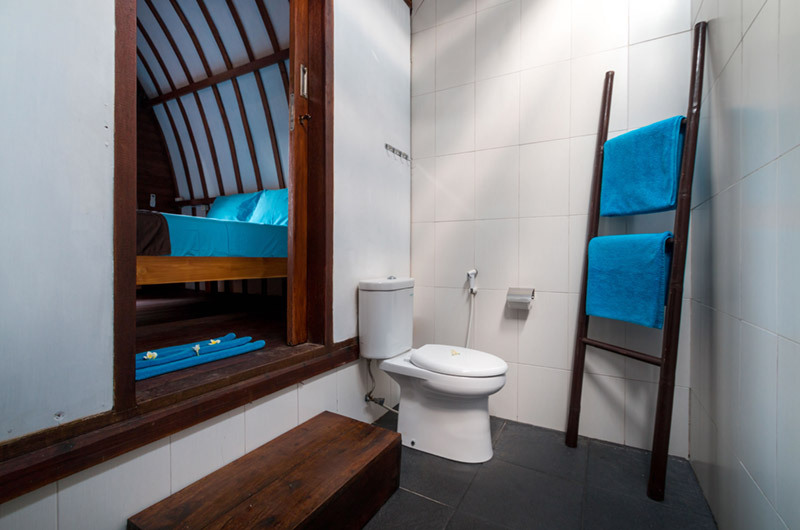 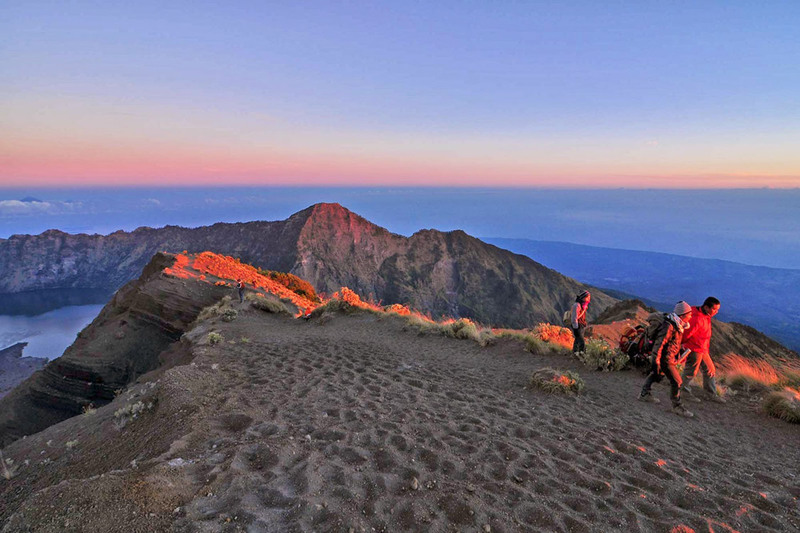 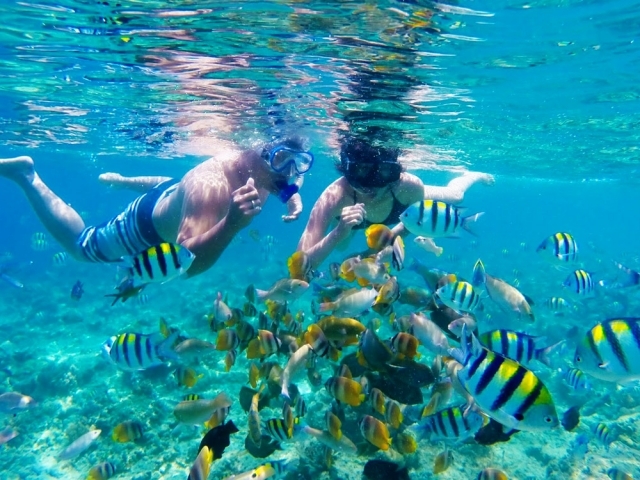 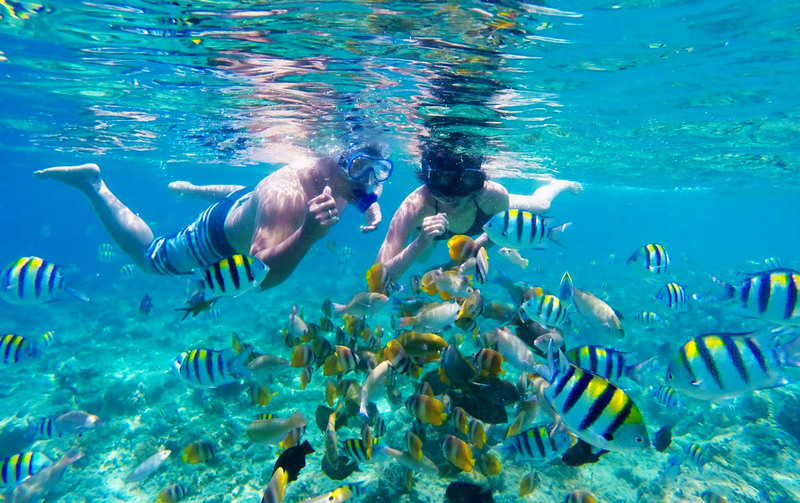 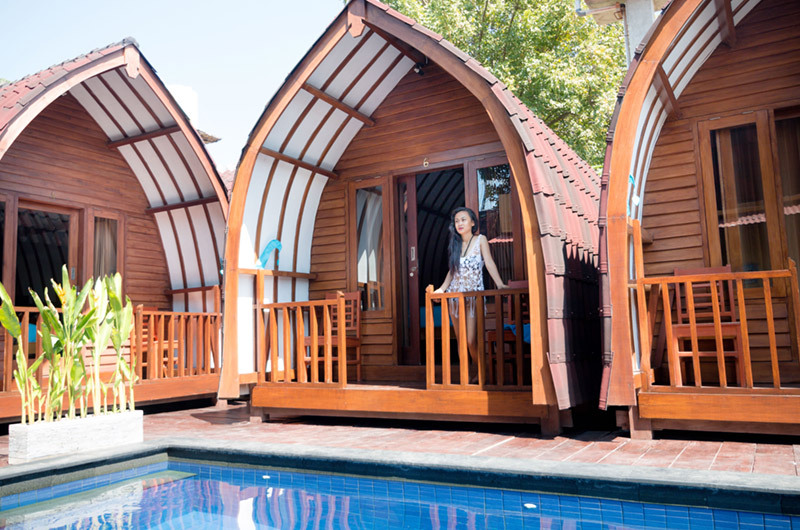 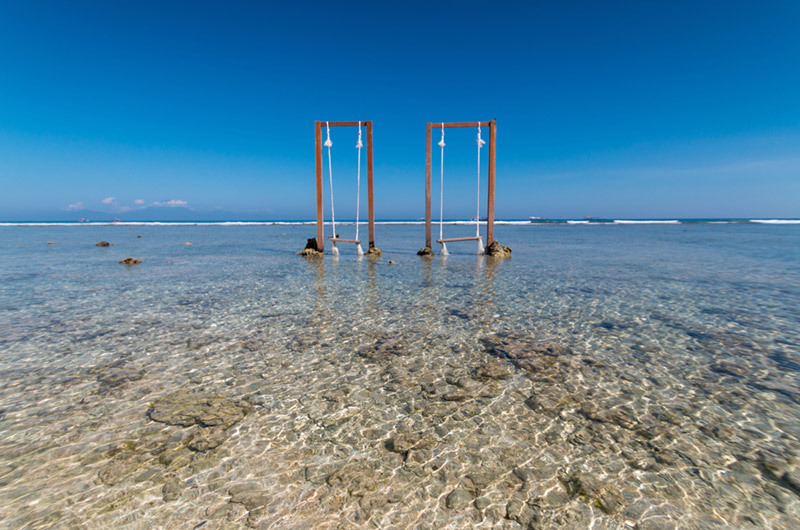 Diving, snorkelling, fishing and Mount Rinjani Trek can be arranged on site. 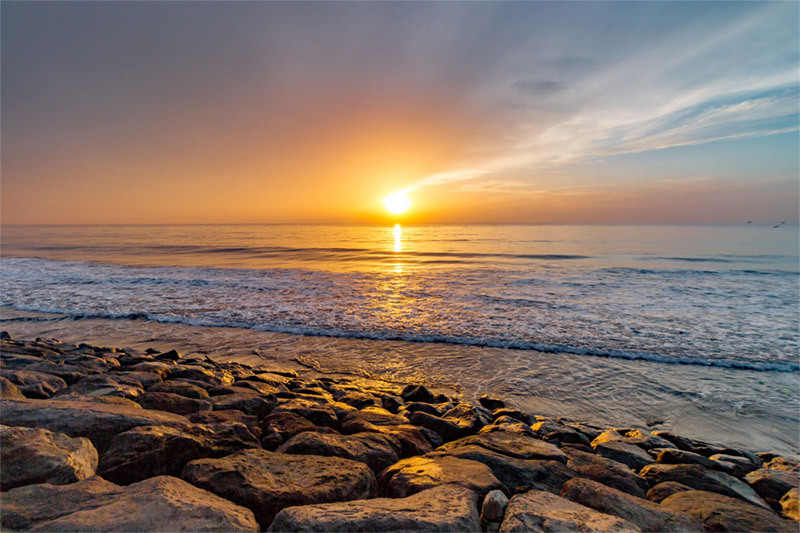 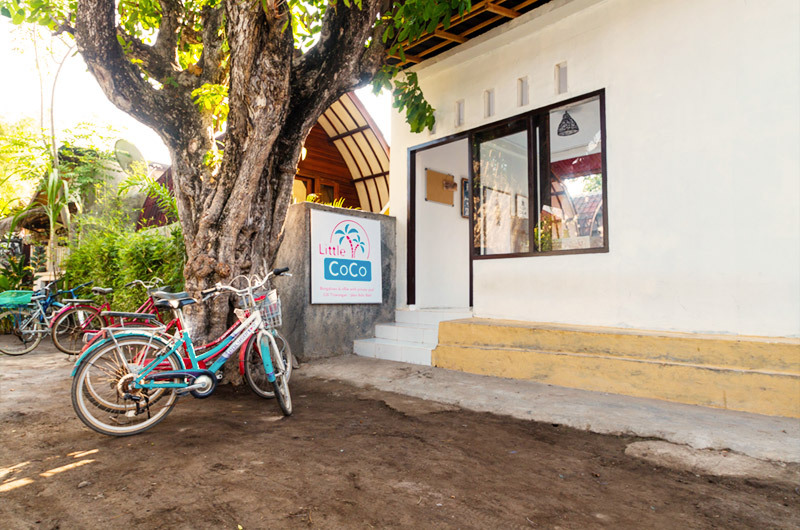 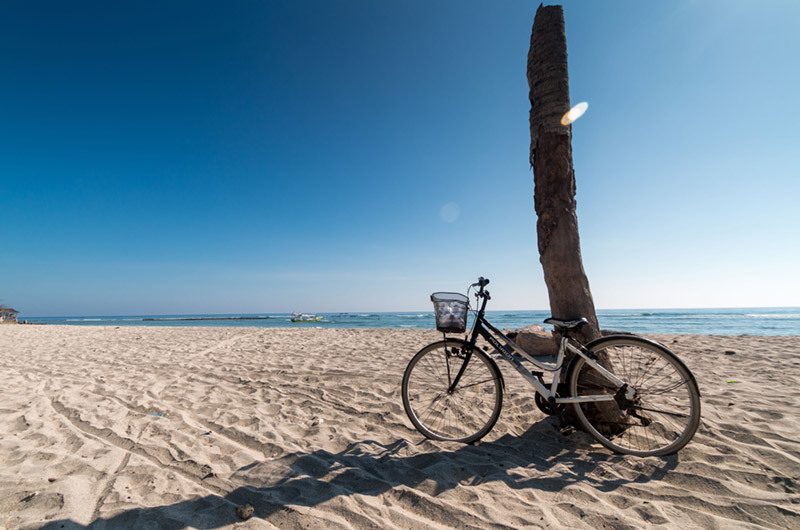 Staff can also assist with bicycle rental, and fast boat tickets reservation. 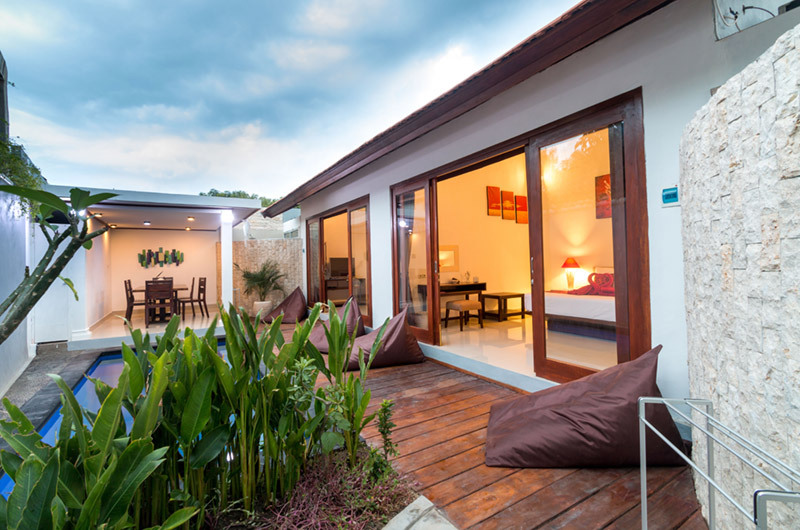 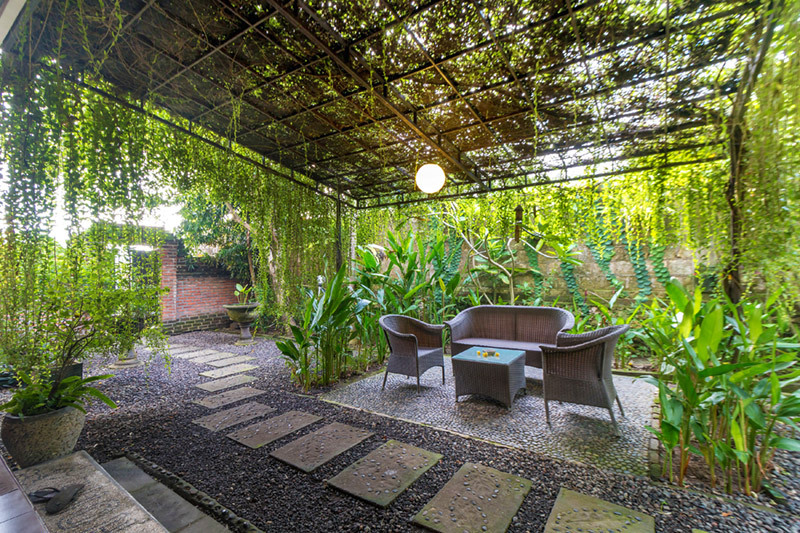 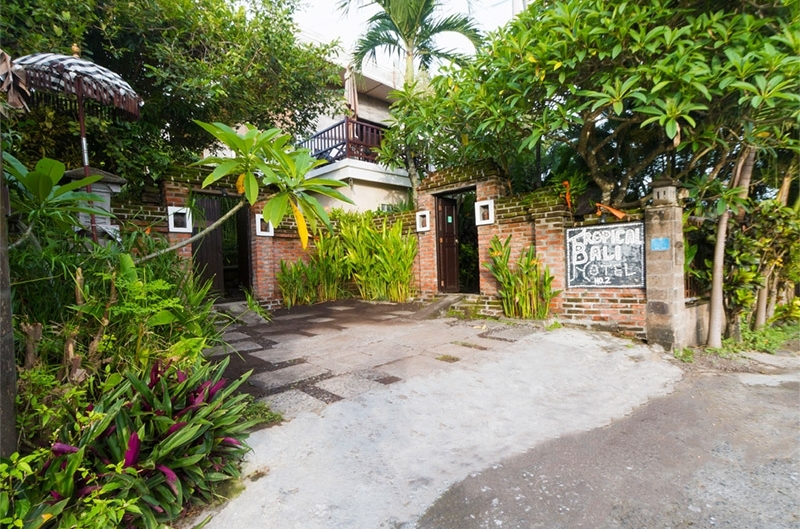 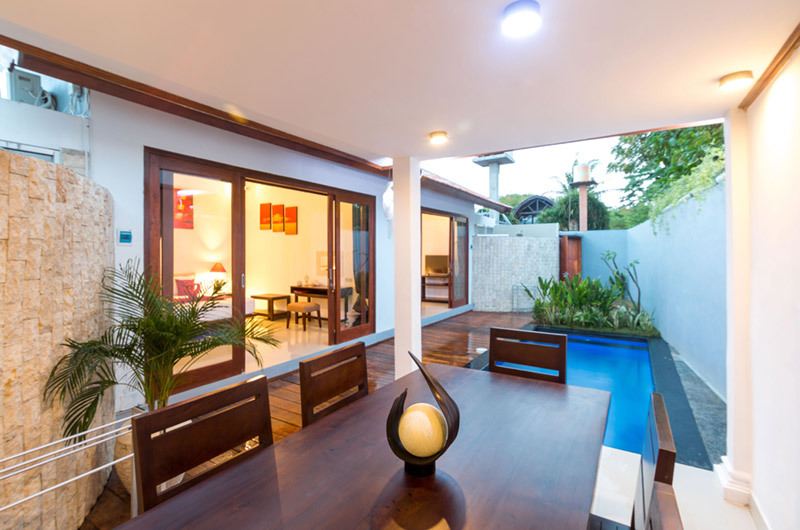 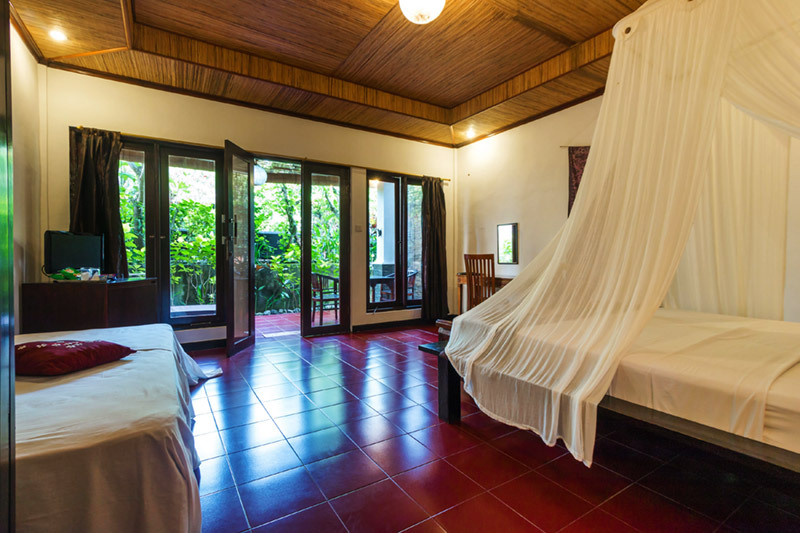 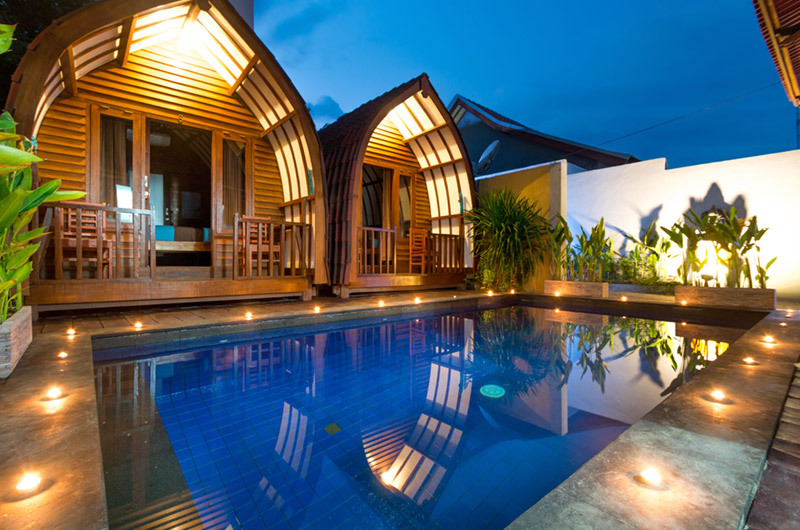 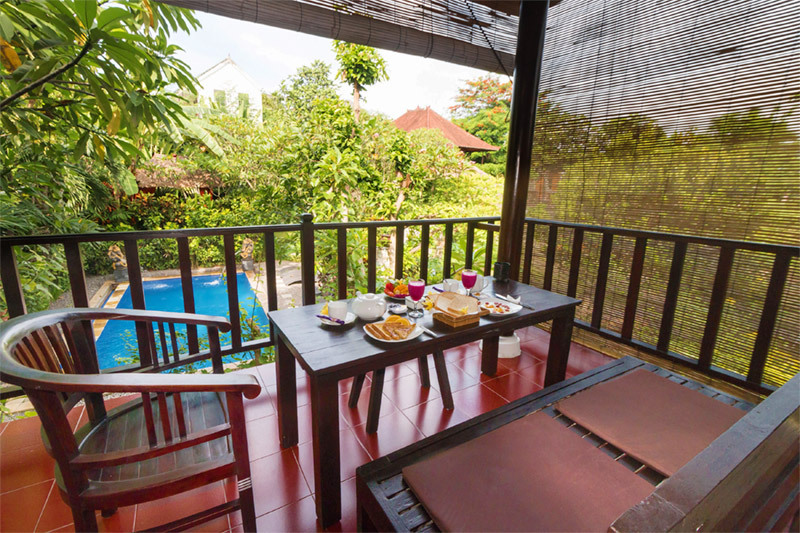 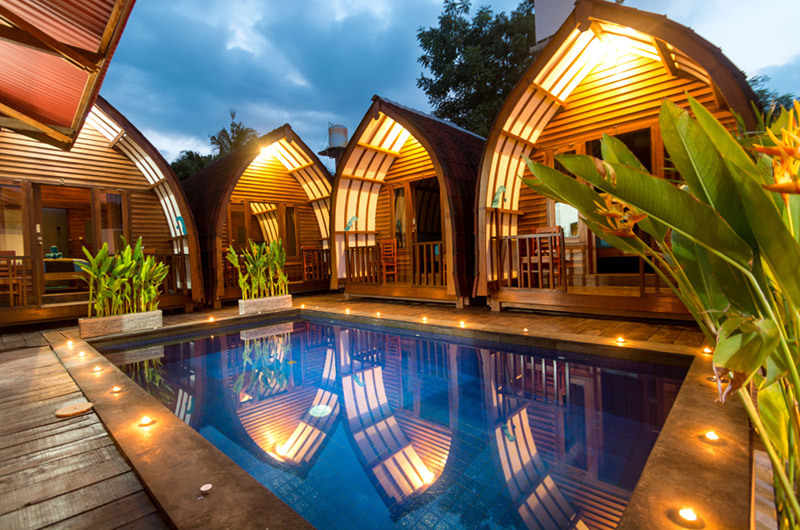 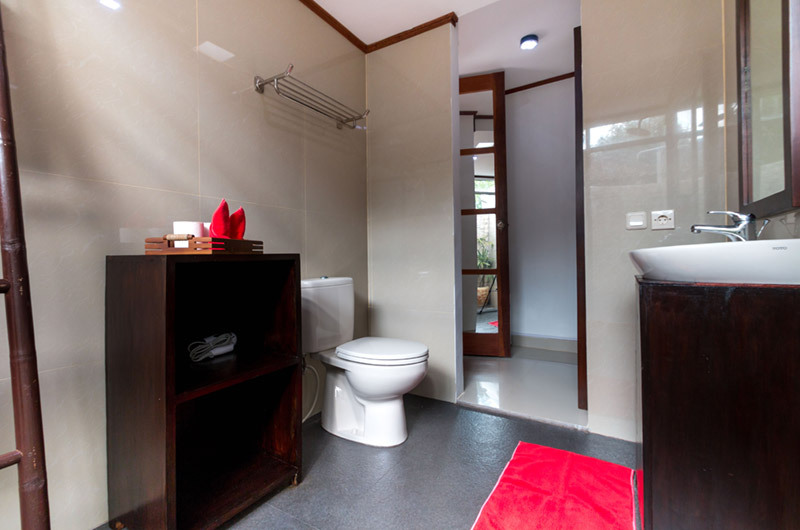 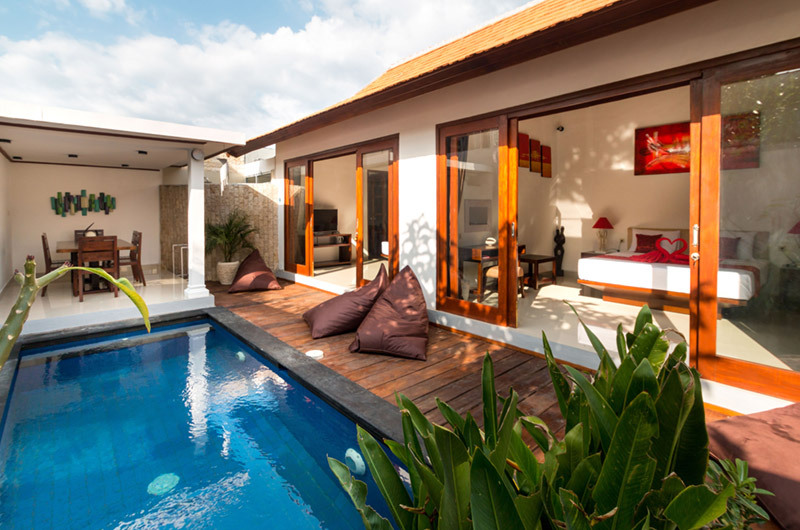 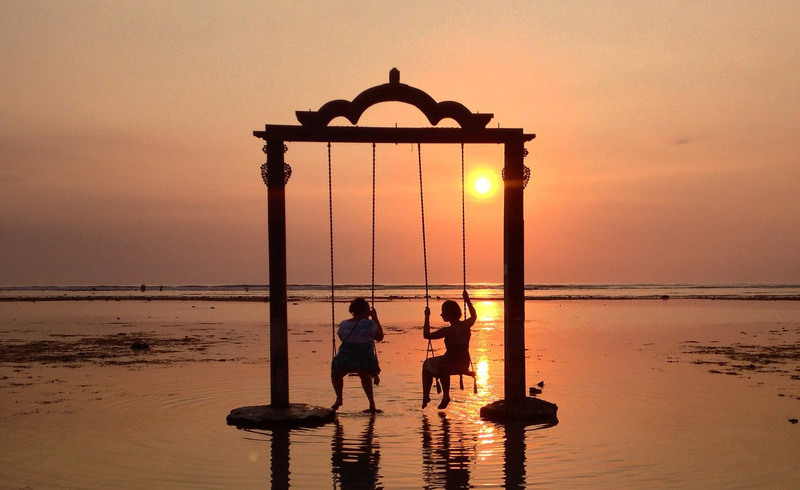 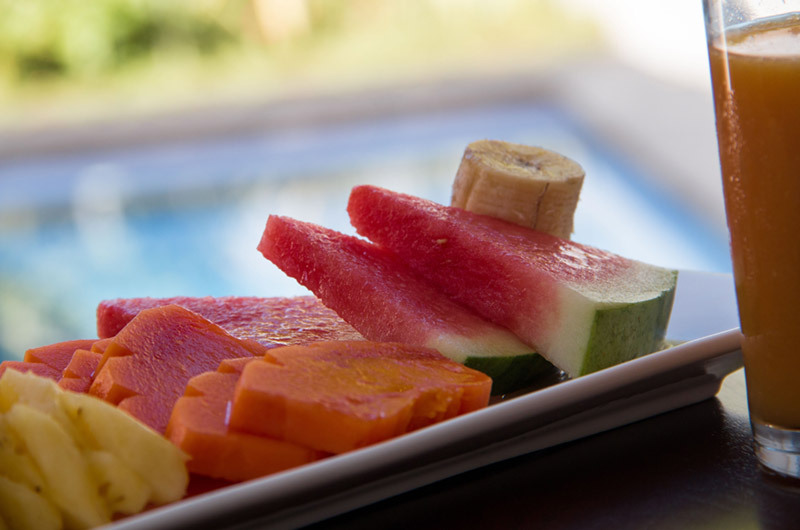 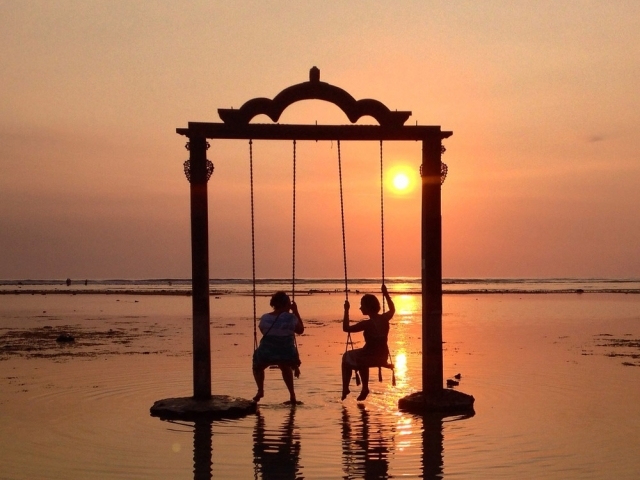 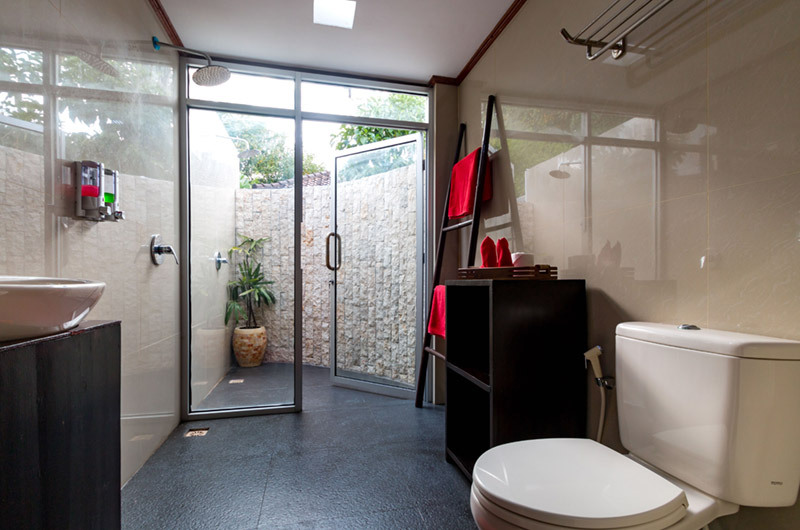 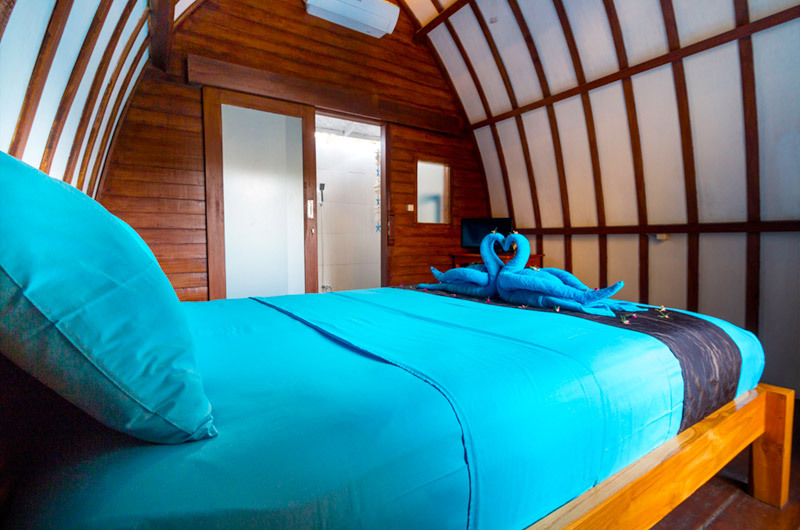 Boutique hotel located north of Sanur, Bali Tropical Hotel welcomes you in a quiet, warm and friendly atmosphere. 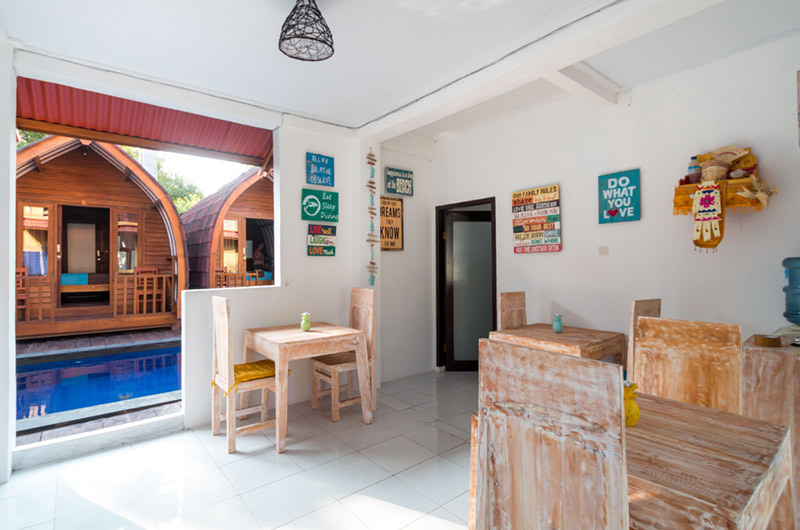 Prices are in Indonesian Rupiah (IDR). 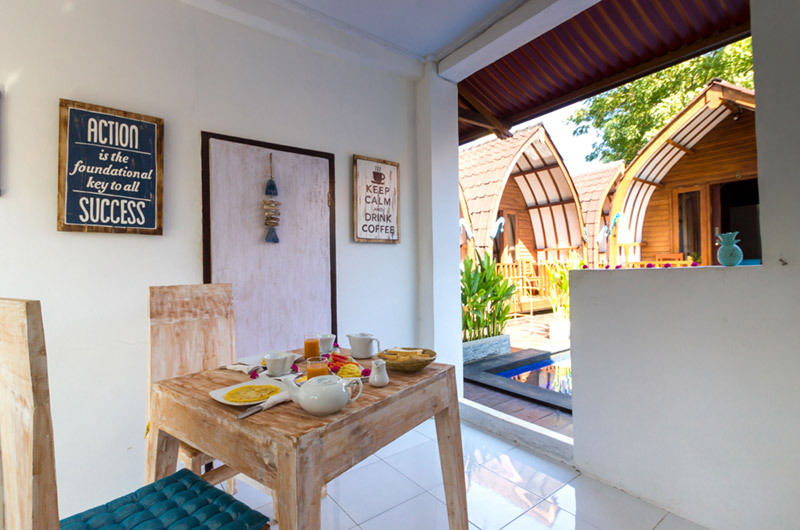 Room rates are per bungalow per night, including breakfasts. 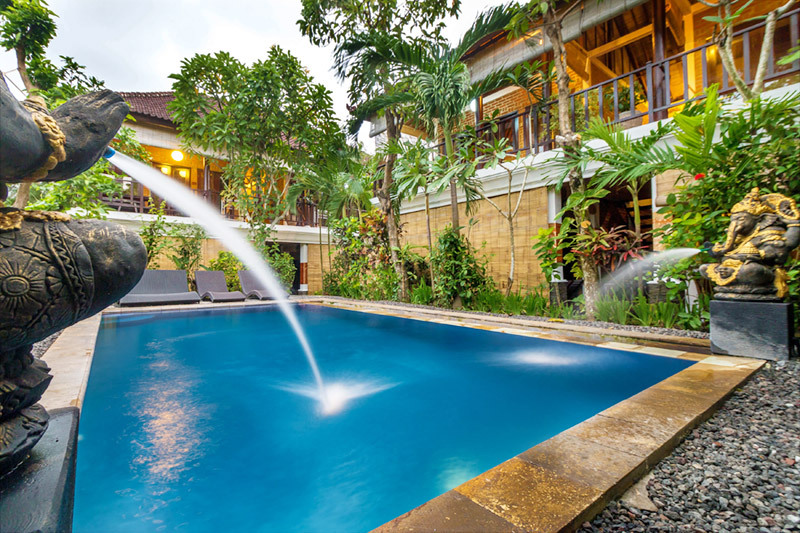 Rates are subject to change at anytime. 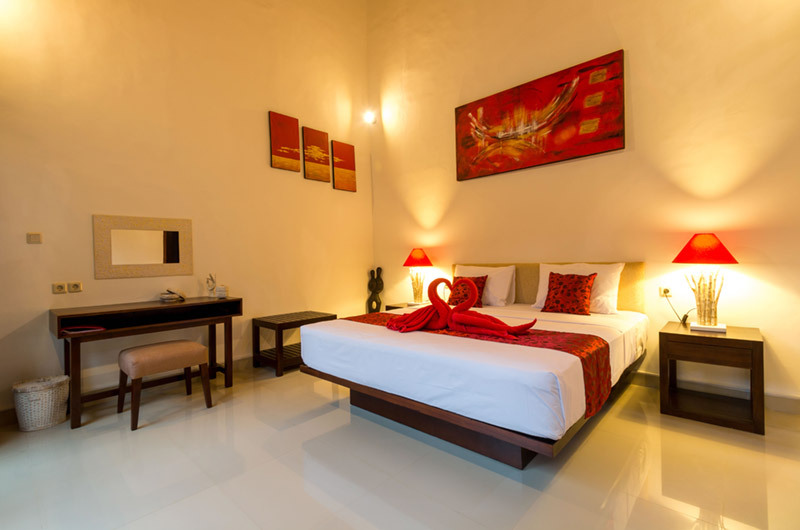 In order to duly complete and secure your reservation, you need to provide us your credit card number. 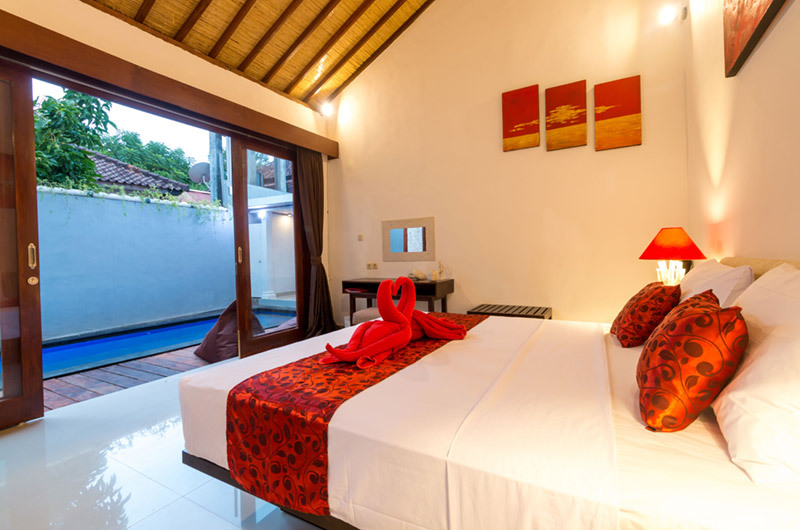 Room can be paid in Indonesian Rupiah or or by credit card. Please note that Credit Card payment is subject to a 3% bank commission. 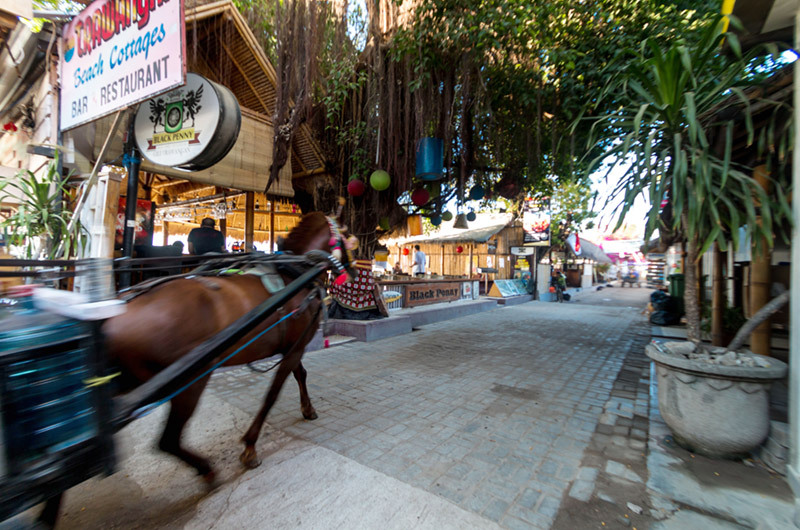 Many restaurants and bars are located around the property.